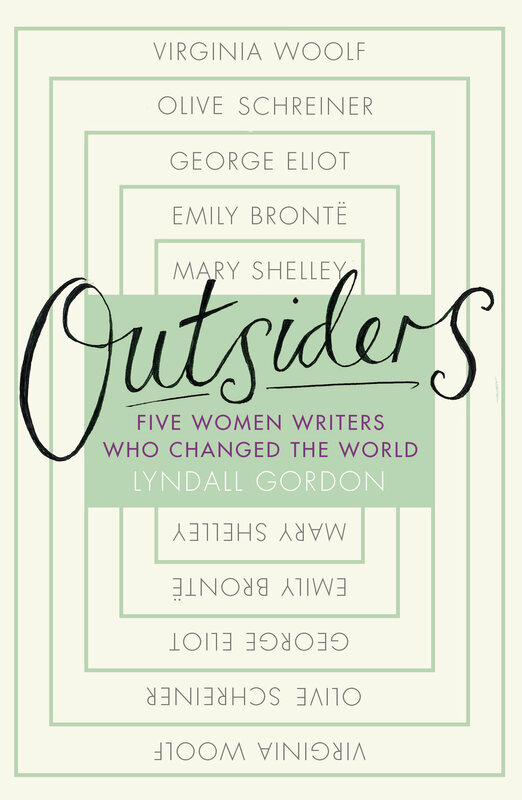 Lyndall Gordon’s brilliant new interlinking biography OUTSIDERS: FIVE WOMEN WRITERS WHO CHANGED THE WORLD is published in the UK by Virago in hardback and as an audiobook today, with the trade paperback out in South Africa and Australia soon too. Lyndall will be attending several literary festivals over the coming months to discuss the inter-connected biography and the women who shaped it. These include the Oxford Literature Festival on 24 March and Bath Festival on 12 and 13 May 2018. She will also be in South Africa in November this year. Early next year, 3 February 2018, Lyndall will be focusing on one of these literary greats in her talk VIRGINIA WOOLF: ‘MADNESS’, WAR AND TRAUMA at Bethlem Museum of the Mind. To mark International Women’s Day on 8 March, Lyndall will also be reading from OUTSIDERS at the National Theatre. OUTSIDERS release coincides with a number of important centenaries for its subjects. Virago Podcast will be recording an episode with Lyndall, centring on Mary Shelley and the creation of FRANKENSTEIN. Lyndall has written several acclaimed biographies, documenting the lives of notable female literary figures like Charlotte Brontë, Mary Wollstonecraft and Emily Dickinson, and related fascinating accounts from her own life in the memoirs DIVIDED LIVES and SHARED LIVES, all published by Virago. She has been longlisted for the Samuel Johnson Prize and shortlisted for the Duff Cooper Prize and the Comisso Prize in Italy for her Emily Dickinson biography, LIVES LIKE LOADED GUNS, which has recently been republished by Fazi in a new edition. Spanish publisher Gatopardo recently acquired rights for her biography of Virginia Woolf, A WRITER’S LIFE. Her work has been sold in translation in Italy, Germany, Turkey, China and Spain. 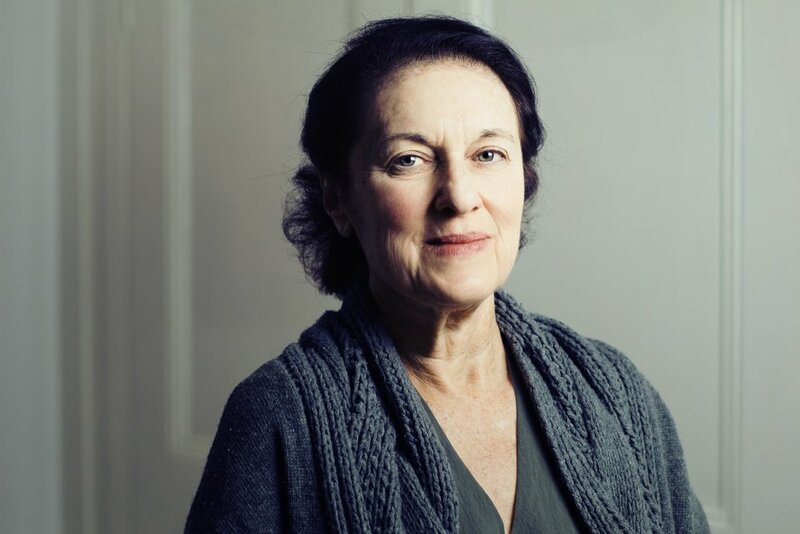 Lyndall Gordon has been longlisted for the Warwick Prize for Writing 2015. Gordon’s memoir, DIVIDED LIVES: DREAMS OF A MOTHER AND DAUGHTER, is among five other non-fiction books longlisted. A shortlist will be announced in October, with the winner will be announced in November. The Warwick Prize for Writing is awarded biannually, and for the first time this year, has been open for direct submissions from publishers. The longlist consists of seven fiction and five non-fiction books along with a collection of poetry. The winner will receive £25,000 and the chance to take up a short placement at the University of Warwick. Chaired by Warwick alumna and author A.L. Kennedy, the judging panel consists of author and academic Robert Macfarlane, actress and director Fiona Shaw, Warwick alumnus and Lonely Planet founder, Tony Wheeler and physician and writer Gavin Francis. Lyndall's biography of Mary Wollstonecraft, VINDICATION, was also ranked #15 on the New York Times Culture Bestseller list this month. Gordon was born in 1941 in Cape Town, to a mother whose mysterious illness confined her for years to life indoors. Lyndall was her carer, her ‘secret sharer,’ a child who grew to know life through books, story-telling and her mother's own writings. Written with this renowned biographer’s subtlety and acuity, DIVIDED LIVES is a wonderfully layered memoir about the expectations of love and duty between mother and daughter. Moving and beautiful, DIVIDED LIVES is a poetic memoir about the pain and joy of being a daughter, that is also an intriguing social history and feminist text, rich in literary reference.